With the holidays quickly approaching, it’s the perfect time of year to spend time with family and friends at the theater. Whether you’re looking for a classic holiday show, an original new work, or a reimagined revival, here is a list of November openings in Boston that are not to be missed. The Nutcracker is an annual tradition among many families in the Boston area. Join Clara on Christmas Eve this winter as she journeys through her imagination of dancing snowflakes and toy soldiers. Between the beautiful music, costumes, dancing, and story telling, this is one of the most beloved and memorable holiday events of the year. 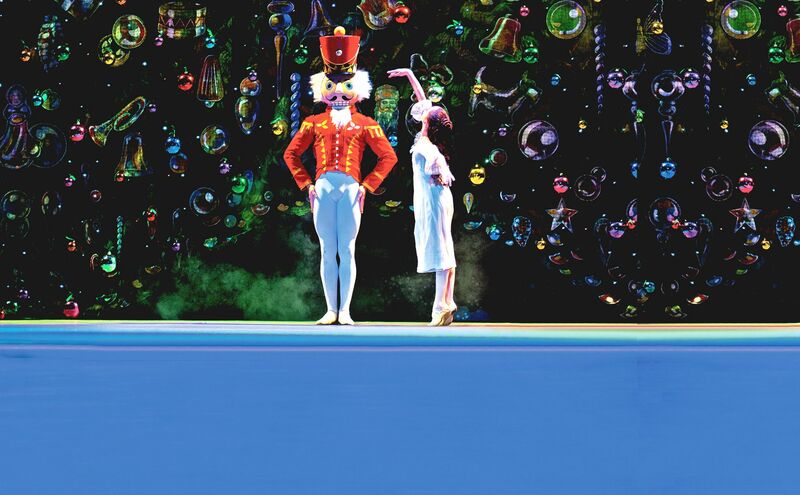 This production of The Nutcracker runs from November 25 to December 31 at the Boston Opera House. Directed by Maria Aitken, Bedroom Farce follows a couple whose relationship is on the rocks. Over the course of one hilarious night, Trevor and Susannah invade the bedrooms of three other couples whom they know. Enter for a chance to win 2 tickets for $35 to this comedy of marital misunderstandings through the TodayTix season-long lottery with the Huntington Theatre. Two multi-talented actors are the stars of this hilarious musical mystery, one plays the detective, the other plays all of the suspects, and they both play the piano. Running at the Lyric Stage from November 25 through December 24, don’t miss out on Murder for Two. This classic musical based on Romeo and Juliet is running from November 1 – 20 at the North Shore Music Theatre. With music by Leonard Bernstein and lyrics by Stephen Sondheim, West Side Story is one of the greatest love stories, representing two people who are struggling to love each other in a world full of hate and violence. Join the Jets and the Sharks as they experience love and war in the streets of New York City. 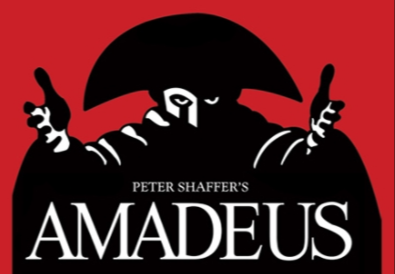 Moonbox productions present Peter Shaffer’s Amadeus, running at the Plaza Theatre at the Boston Center for the Arts from November 25 – December 17. Set in Vienna, 1871, the story follows composer Antonio Salieri as he tries to survive in the musical world. Things take a turn when artist Wolfgang Amadeus Mozart arrives, exceeding all expectations. The world premiere of How Soft the Lining runs at the Calderwood Pavilion at the BCA from November 5 – 20 only! From the playwright of Milk Like Sugar and The Luck of the Irish, this story is inspired by Mary Todd Lincoln and her freed black seamstress, Elizabeth Keckly. Set in the White House after the assassination of President Lincoln, this show explores how a critical moment in history brought these two together. What will you see this month? Let us know on Facebook or Twitter. Plus check out what opened last month in Boston!